A descendent of the English Foxhound, this hunting dog breed is known for his speed, endurance, and loud voice in the field. 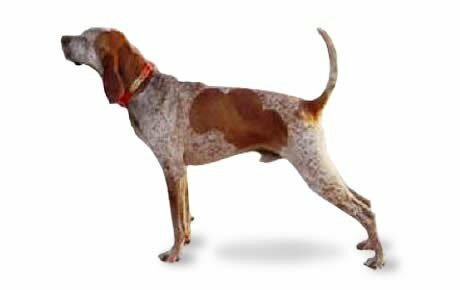 The American English Coonhound will bark and bay at home, too, making him a poor choice if you’ve got nearby neighbors. He needs lots of exercise. See below for complete list of American English Coonhound characteristics! Once known as the Virginia Hound and adapted to hunt the rough terrain and tricky raccoons of the American colonies, the American English Coonhound is famous for his speed and endurance. He began as a dual-purpose dog who hunted fox by day and raccoon by night. He eagerly seeks his quarry, singing out as he hunts, a trait that carries over into home life. This hound will bark. On the plus side, he's pleasant toward people and other dogs. 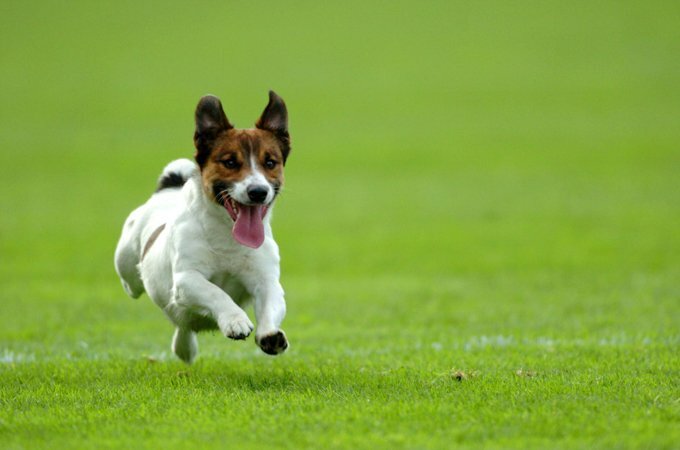 If you won't be hunting him, plan to give this swift and competitive dog plenty of daily exercise in other ways to prevent him from becoming frustrated and destructive. He'd make a good companion for a runner. Males stand 24 to 26 inches at the shoulder; females, 23 to 25 inches. Their weight should be in proportion to height.